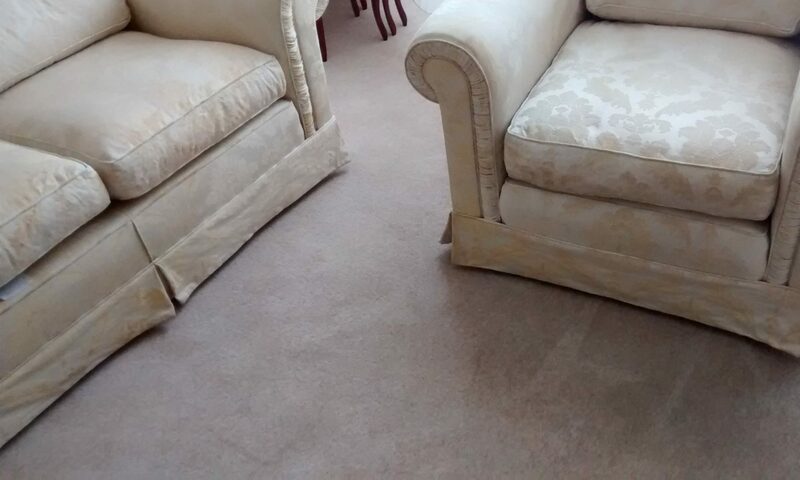 We have over 30 years of experience in cleaning carpets, curtains, rugs, furnishings and upholstery. We use nothing but the most up-to-date and powerful cleaning equipment to provide you with the best service it is possible to receive. 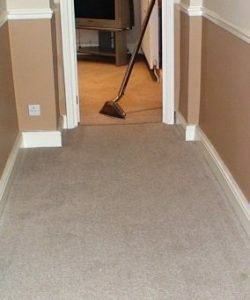 Your carpets will be left looking like brand new. Our technicians are all highly trained, fully qualified and are available 24 hours a day, 7 days a week. We cover the entire North-East of England, including Northumberland, Tyne & Wear and County Durham. All of the products that we use are completely environmentally friendly and are perfectly safe for both pets and children, and will leave your carpet and upholstery looking refreshed and new. We use the 800psi Airflex Storm alongside a V2 steam mate, which is one of the most powerful steam cleaning combinations in the world. This ensures that we can deliver the best service possible. 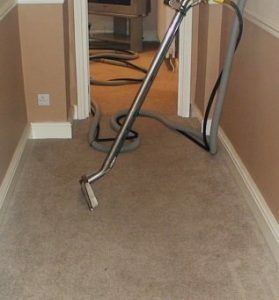 The sheer power of our equipment will lift dirt from the deepest recesses of your carpet’s fibers. 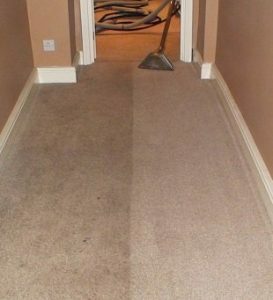 The service we offer is professional, safe, environmentally friendly and will extend the effective life span of your carpets and upholstery. We always take great care to respect your home and go to great lengths to ensure that nothing is disturbed or damaged. We believe that you will be extremely satisfied with our results and we only ask for payment once you are happy with our work.